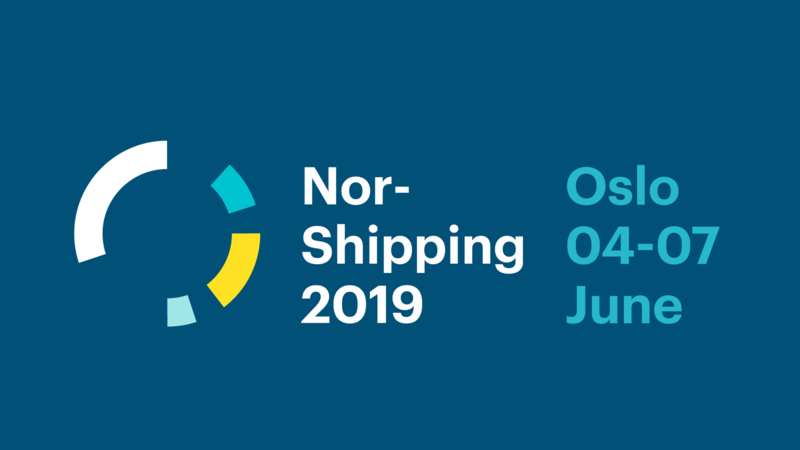 Nor-Shipping is one of the leading maritime event weeks world-wide, a key meeting arena for companies from across the entire maritime value chain and from around the globe, gathering delegates from 80 countries. Nor-Shipping gather more than 35.000 delegates from 200 different conferences, seminars, executive meetings and social events. At the heart of it all is the Nor-Shipping exhibition. It showcases 21,000 square meters of the best and latest in maritime technology, services and solutions spread across six halls. You will find Teknotherm at the Norwegian pavillion!